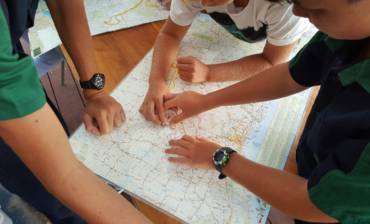 Scouting is a worldwide youth movement with nearly 40 million members – 7,600 in WA. Scouting helps young people to be their best, supporting them as they develop in all facets of life so they can grow into constructive citizens in their communities. 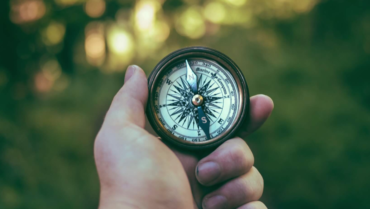 Learning life skills, growing in self-confidence and gaining valuable leadership and team skills are all part of the Scout program, delivered by nationally accredited, highly trained leaders in safe but still adventurous environments. 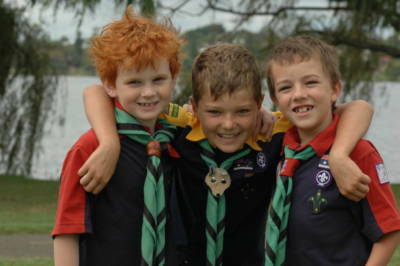 There are five Scouting sections, categorised by age: Joey Scouts, Cub Scouts, Scouts, Venturer Scouts and Rovers. There are lots of organisations in Australia that offer activities for young people, so why choose Scouts? 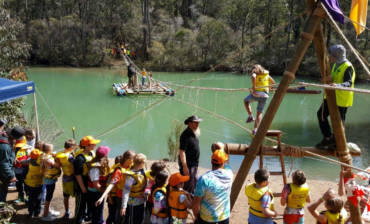 Scouts Australia’s age-related progressive program is unique – no other organisation offers such a diverse variety of activities and experiences across such a broad age range. Children and young adults aged from 6 to 25 can join at any stage of Scouting and participate in a program that encourages growth through adventure, new challenges, making new friends, building confidence, learning to take personal responsibility, and being provided with opportunities to explore their own abilities and interests. But the most important thing of all? Scouts have fun! The Scouting program is based on more than a century of experience from around the world, combined with a dynamic and contemporary approach that ensures the program remains engaging and relevant to today’s youth, their families and the wider community. Scouting transcends all cultural, religious, racial, political, age and gender barriers. 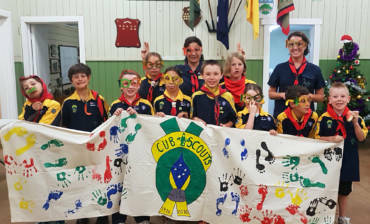 Scouts Australia also welcomes membership enquiries from those with intellectual or physical disabilities.